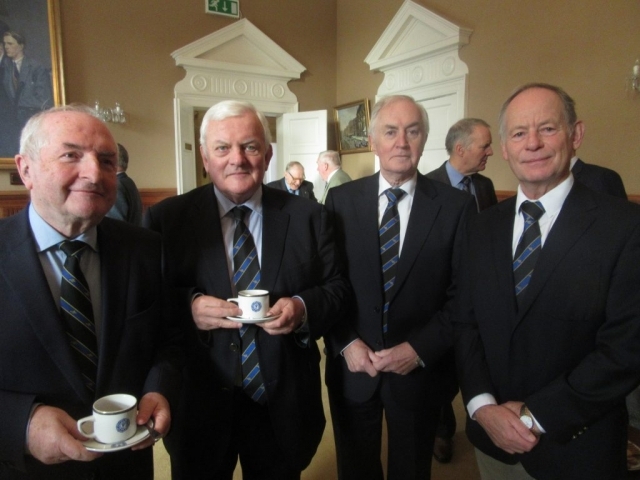 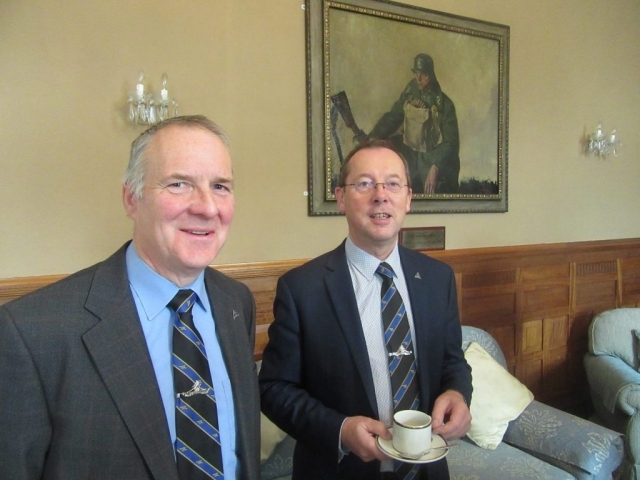 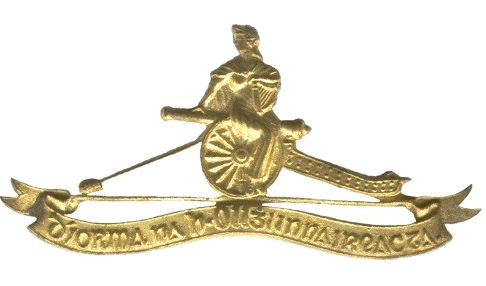 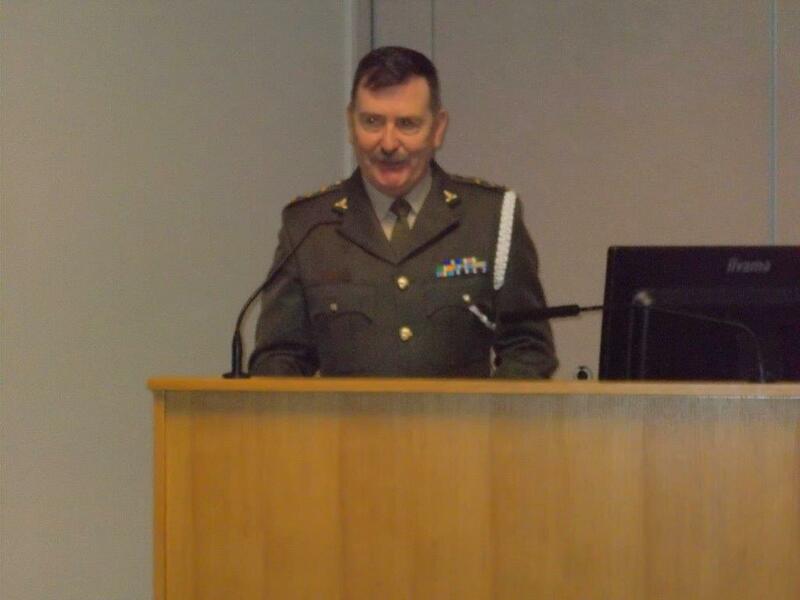 The Artillery Club’s Annual General Meeting took place in McKee Barracks, Dublin on Friday 07 December, 2018. 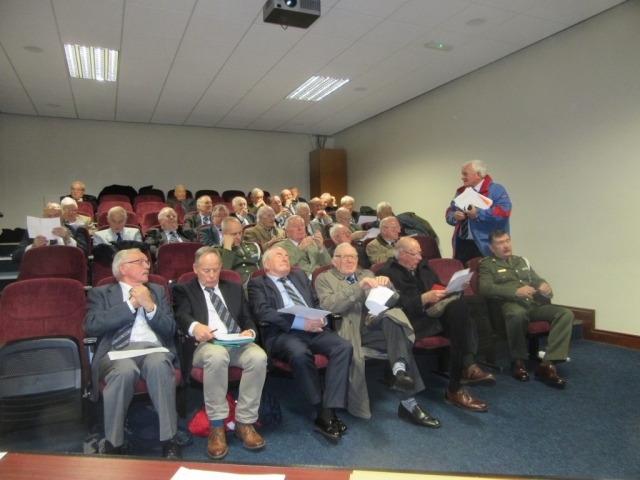 During the course of the meeting the annual reports presented by the President, Secretary, Treasurer and Membership Secretary were adopted. 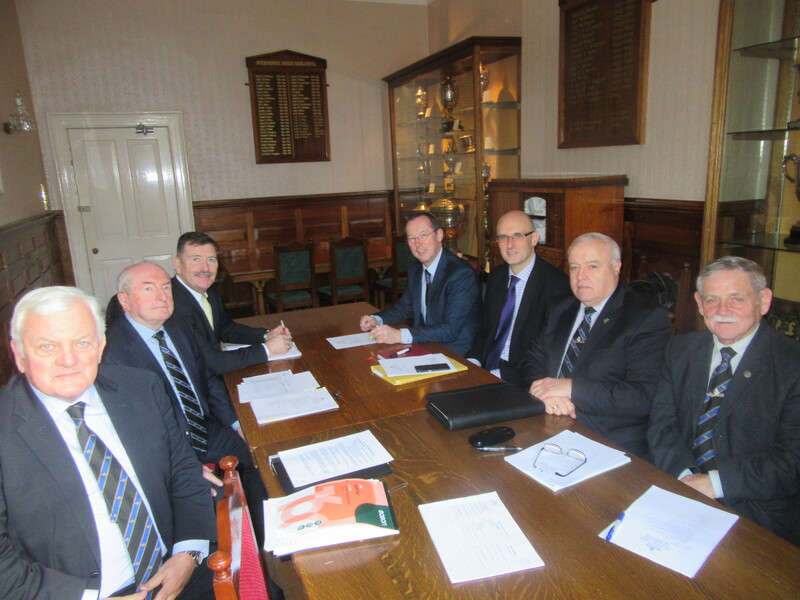 The Officers, Committee and Auditor for the coming year were elected. 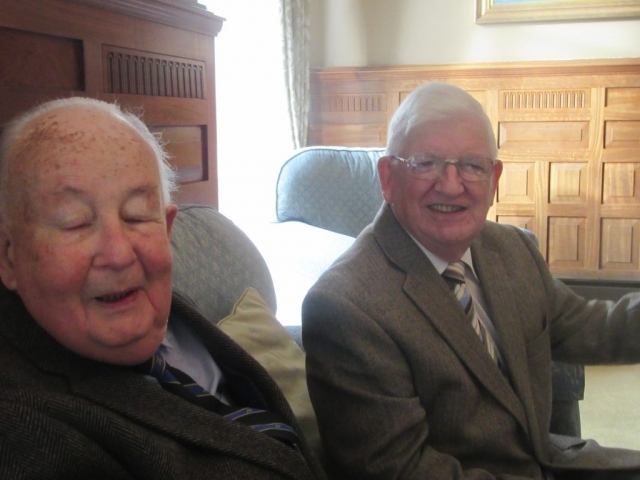 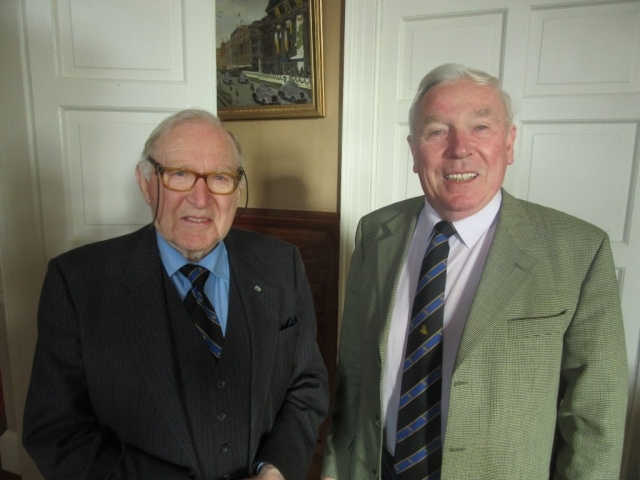 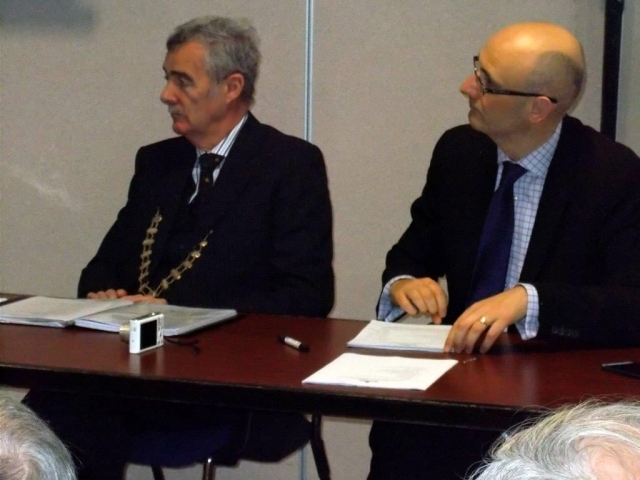 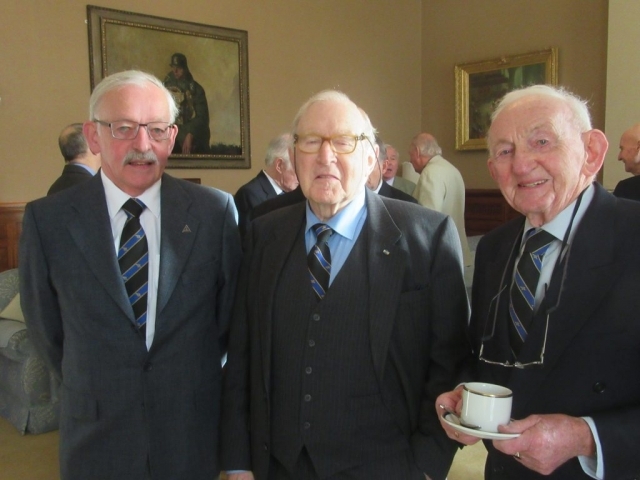 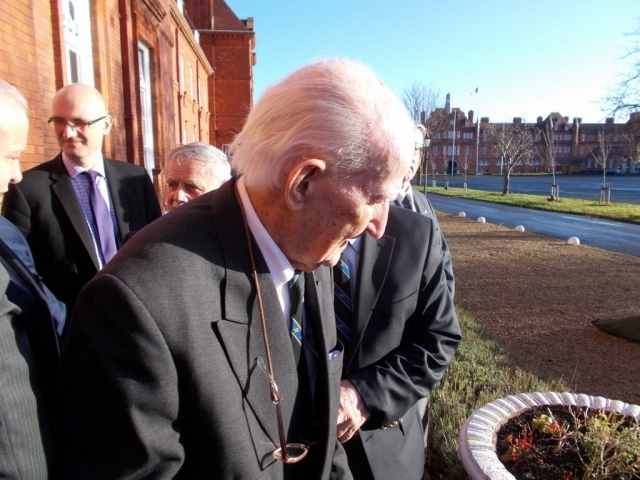 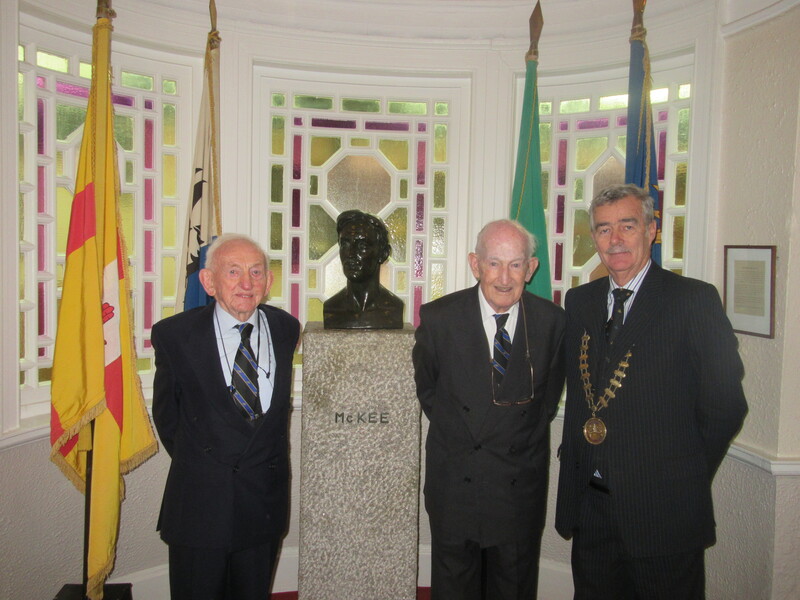 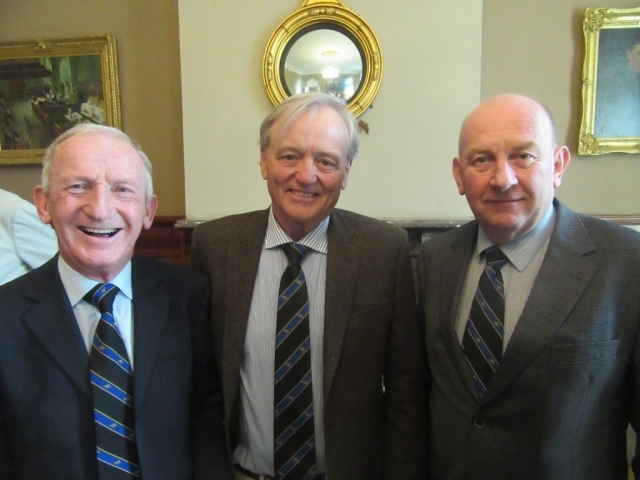 Lieutenant-Colonel Jim Dawson (Retd) and Commandant John O’Brian (Retd) were unanimously elected as Honorary Members. 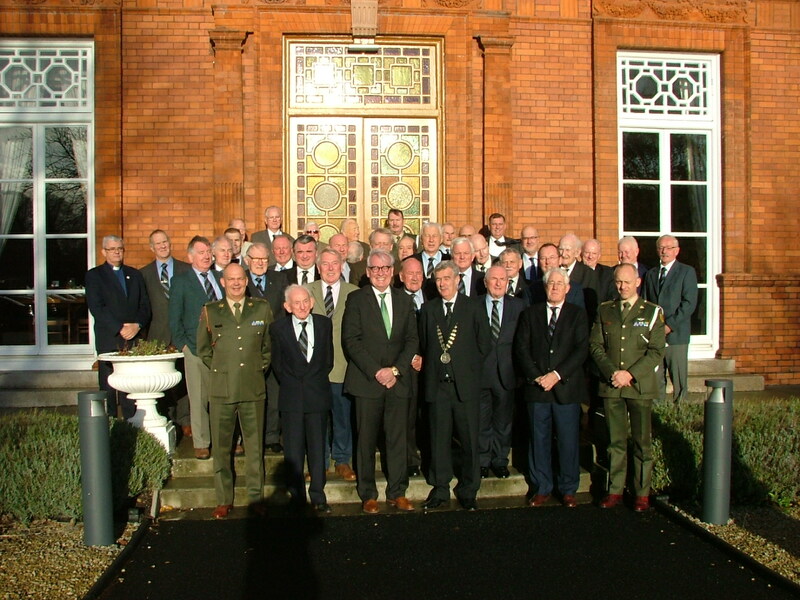 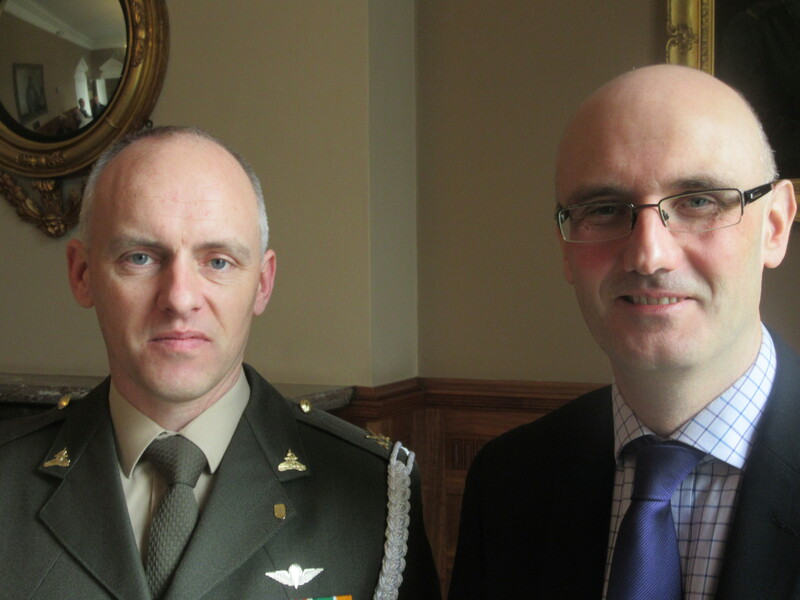 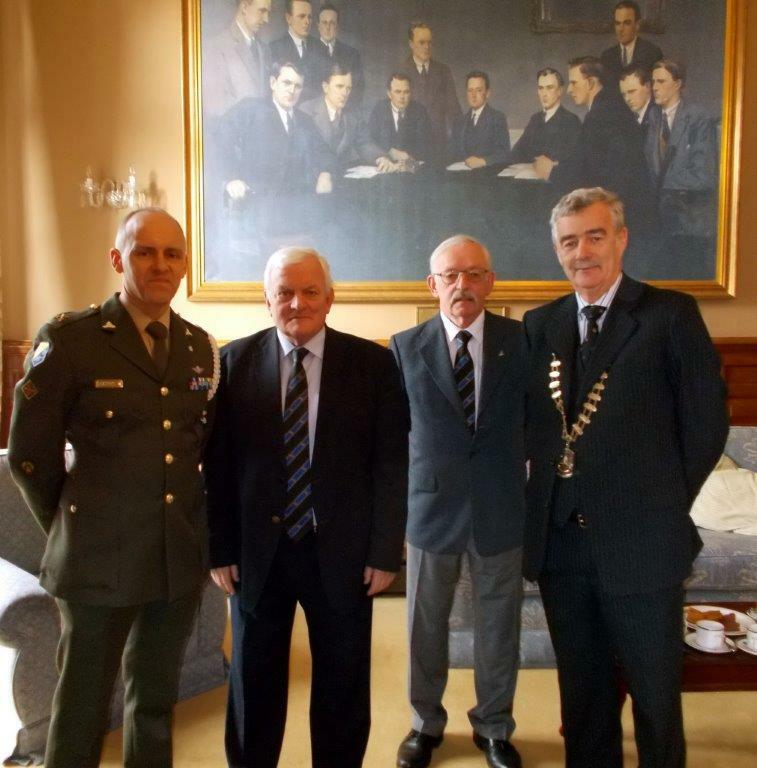 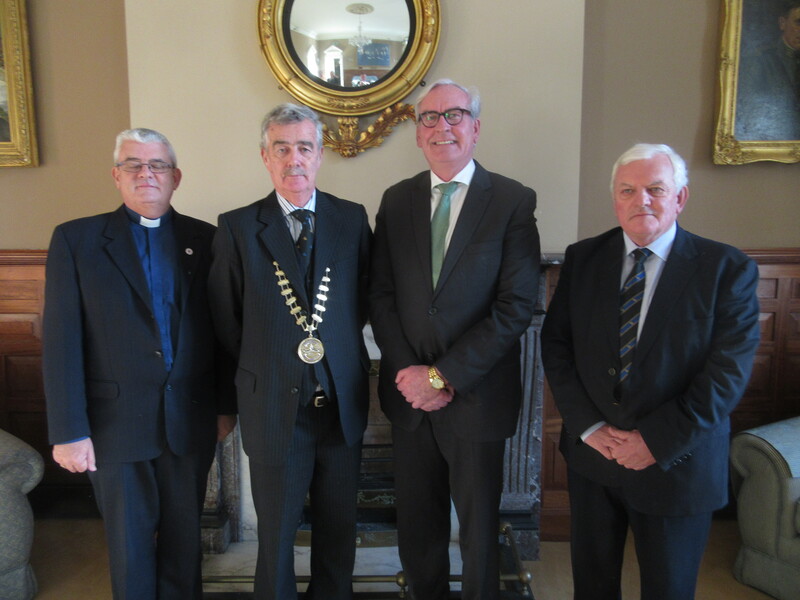 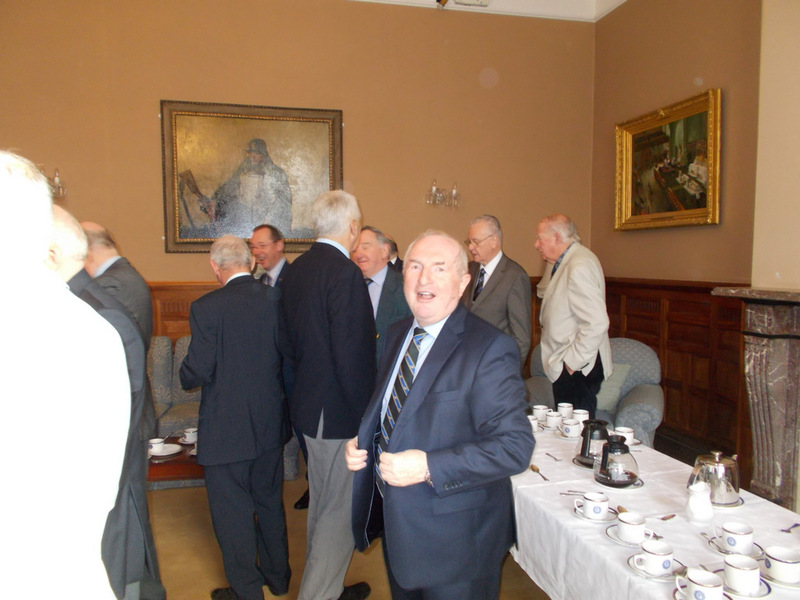 Following the Annual General Meeting, the Saint Barbara’s Lunch was held in the Defence Forces Headquarters Mess, see separate photo album.